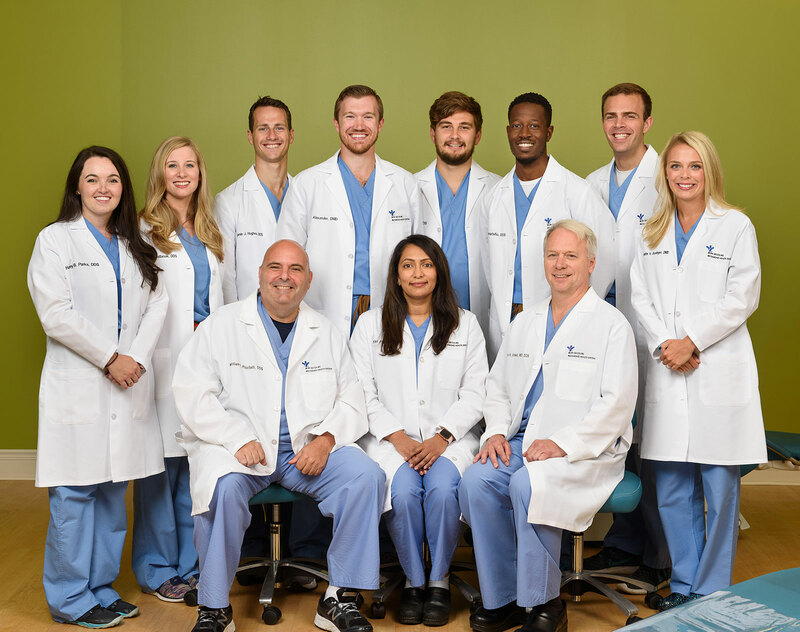 Welcome to Bon Secours St. Mary’s Hospital Pediatric Dentistry Residency Program. This exciting training program is committed to preparing the trainee for certification by the American Board of Pediatric Dentistry and a fulfilling career in community pediatric dentistry. Our focus is comprehensive children’s dentistry, and we collaborate with our community medical colleagues to address children’s oral health as a component of the continuum to promote the overall health of the child. 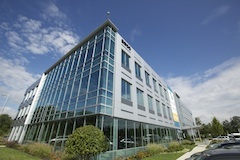 St. Mary’s Hospital is part of Bon Secours Richmond Health System, a busy, community-based health system that emphasizes quality patient care, education and research. Our educational philosophy stresses case-based learning and is designed for trainees to enter community practice. The clinical program is supported by a well-rounded didactic curriculum designed to meet the unique needs of infants, children and adolescents, including those children with special health care needs. Residents are considered to be part of the medical team in the hospital and will receive training in the operating and emergency rooms, pediatric anesthesia and sedation, as well as pediatric medicine on the wards, intensive care unit and community locations. For more information please, visit the American Academy of Pediatric Dentistry or contact the residency coordinator at 804-893-8692 or the clinic at 804-893-8715. Click here for application information on PASS. Thank you for your interest in our residency program in pediatric dentistry. Dr. John H. Unkel received his medical degree from Virginia Commonwealth University in Richmond, Virginia and completed his medical residency at Virginia Tech/Carilion. He earned his doctorate of dental surgery from Northwestern University in Chicago, Illinois and went on to complete a pediatric dental residency at the Children’s Hospital of Pittsburgh and his hospital pediatric dentistry fellowship at The Children’s Memorial Hospital in Chicago, Illinois. 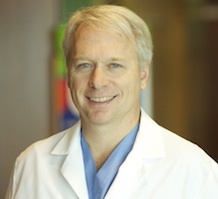 He is board-certified by the American Board of Pediatric Dentistry and serves as a member of the American Academy of Pediatrics Virginia Chapter, American Medical Association, American Academy of Pediatric Dentistry, American and Virginia Dental Associations and the College of Diplomates of the American Board of Pediatric Dentistry.